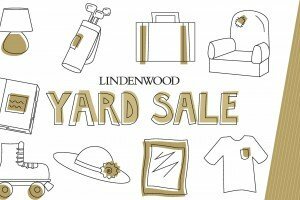 The Lindenwood Residential Life Office will host its inaugural yard sale and donation drive on Saturday, April 28, from 9 a.m. to 3 p.m. in the Welcome Center parking lot. Lindenwood students Vince McDonnell and Joe Flowers were featured with Webster University Student Kane Katubig in a segment on KTVI news about their upcoming participation in the Red Bull Can You Make It challenge. 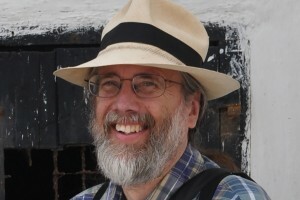 The History and Geography Department at Lindenwood University welcomes Dr. Marc Becker, Latin American historian at Truman State University, who will present The FBI in Latin America on March 27 from 4 to 5 p.m. at Dunseth Auditorium in Harmon Hall. 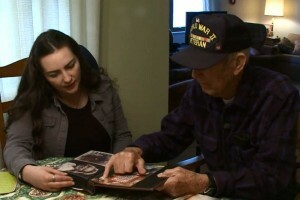 The presentation is free and open to the public. Belleville wrestler Niauni Hill was named Athlete of the Week by the St. Louis American newspaper in recognition of her recent national championship. 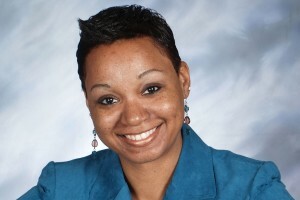 Andrea Boyles, associate professor of criminal justice at Lindenwood University’s Belleville campus, was interviewed by the St. Louis American newspaper regarding her research and subsequent book on Meacham Park in Kirkwood, Mo. Students are reminded that registration and housing sign-up dates for the fall 2018 semester are underway. 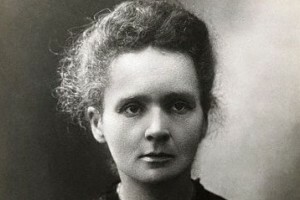 Lindenwood University is hosting and exhibit on Nobel Prize-winning physicist Marie Curie through April 9 on the second floor of the Library and Academic Resources Center (LARC). 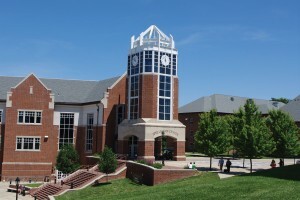 The Liberty and Ethics Center at Lindenwood University with the St. Charles Rotary Club will co-host a Business Ethics Panel from 11 a.m. to 12:45 p.m. March 22 at Harmon Hall’s Dunseth Auditorium on the Lindenwood campus. The presentation is free and open to the public. 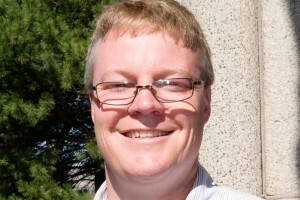 Dr. Brian Matz, associate professor of the history of Christianity at Fontbonne University, will present “Does loving your neighbor mean providing them healthcare? A Christian social ethic of healthcare in America” from 4 to 5:30 p.m. on April 3 in the Hyland Arena VIP Room on the campus of Lindenwood University. The event is free and open to the public.